You are here: Home / Blog / Defending and building your destination’s budget. In the first quarter of 2017, the New Zealand government announced that it was increasing Tourism New Zealand’s funding. But this was a rare event in funding for Destination Marketing Organisations (DMOs) – globally it seems that budgets for promoting and supporting tourism are under pressure. Differing political realities have meant that many US states are facing dramatic budget cuts. There is even talk that Brand USA may be scrapped whilst in the UK a long term focus on austerity has seen the Visit Britain’s budget stabilize after years of deep significant cuts. Resource-lean DMOs are often busy with the day-to day or even with their external strategic goals like driving visitation, developing campaigns and so on. So it is easy to avoid focusing on the actions until you need to. But at that point it is often too late. So make it a strategic point to keep a focus on this at annual planning meetings. Consider creating quarterly reviews of status and specific tasks. Having looked across the range of successful strategies and talked to a wide variety of DMOs at all levels from National Tourism Organisations (NTOs) down to local government areas/councils/towns we believe there are 3 core pillars. We’ve called it the ACE strategy. The best and most successful DMOs we have seen have a network of people to support them that is both deep (within the visitor economy) and broad (builds across other categories). Who is too important to ignore? To use a case study from another policy issue it was the political clout of the farming sector that helped the tourism industry mitigate the impact of the backpacker tax. Don’t underestimate the importance of the public in this. 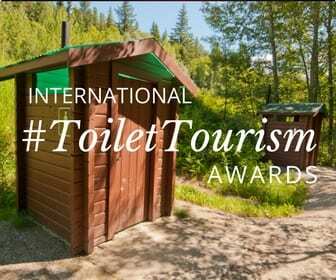 As the example of over tourism shows, public opinion can make a huge difference. Once you have your network built, it’s vital to speak with one voice. As tourism is really a sector containing multiple verticals and a lot of competing destinations there is a temptation for everyone to a) put their own spin on the story and b) aim to lead it. The best approach is to identify who should lead the message and keep it consistent across stakeholders. Key policymakers have told us that it is the industry’s inability to do so that makes it vulnerable relative to other sectors of the economy. 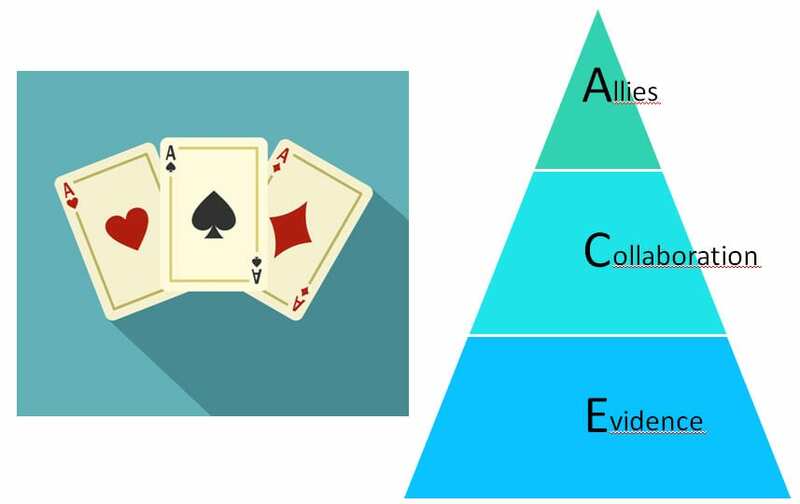 Finally, you need to support your allies and your case with a firm evidence base. What would be the effects of a budget cut? What are credible sources that can support this (again which of your allies have evidence that might help)? But beyond the evidence of your activities, we’ve found that ideally you need to understand the belief set of the decision makers if you want to change your mind. It’s clear that beliefs about the efficacy of destination marketing vary significantly among key stakeholders – but often we have no idea what they are. Understanding and speaking to those concerns is vital. It’s not a guaranteed approach but we have found these three pillars the most effective combination in defending your budgets. Who knows? They might even help you grow them? 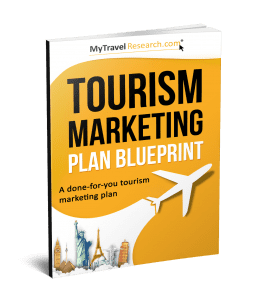 MyTravelResearch.com premium subscribers can hear me talk through this topic, receive the full report and download a simple infographic on the key points to keep by their desk. Want to access this? Become an MyTravelResearch.com premium subscriber here.